Many manufacturing industries utilize areas which are sensitive to environmental contamination. These low level pollutants such as airborne microbes, dust and aerosol particles end up on the floor. 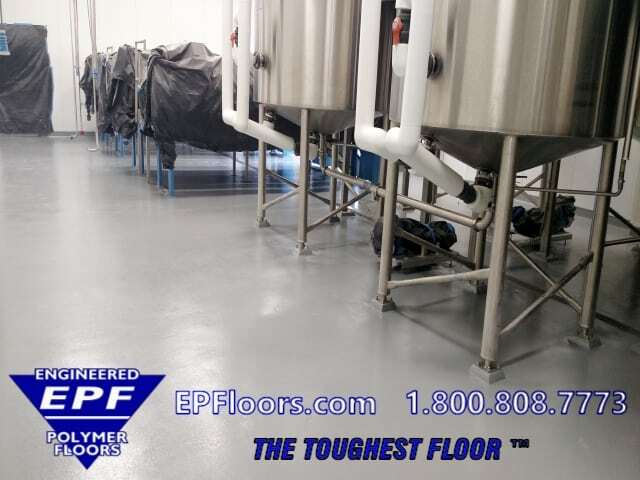 EPF has developed a resinous clean room flooring solution, which meets all the needs for a clean room environment. 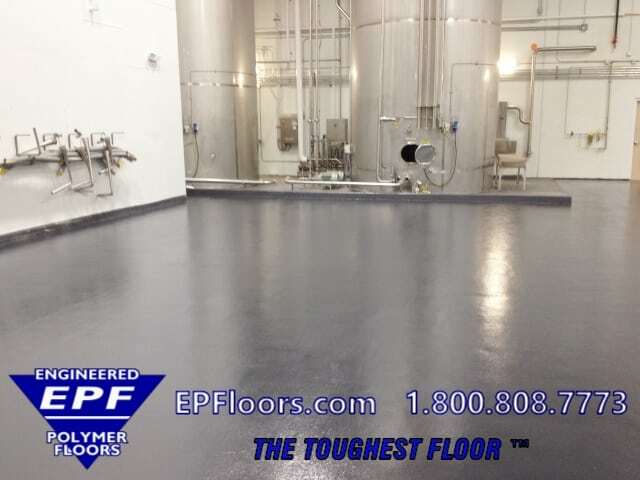 PUMA-CRETE® urethane mortar floors are designed to be durable, functional, and non shedding. They simplify the removal of particulates, helping our clients meet their clean room environmental standards. 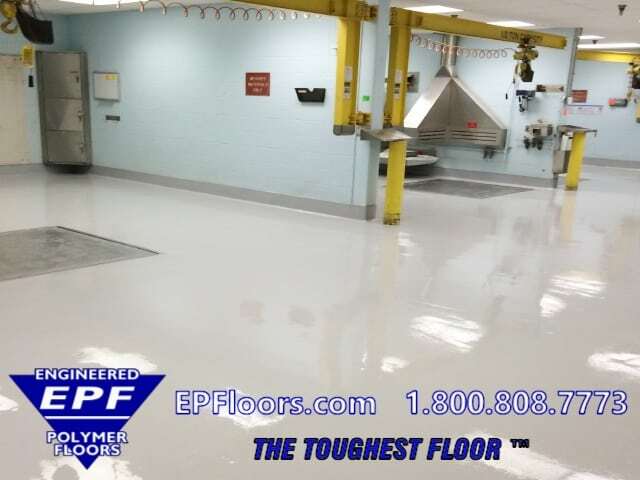 For over 30 years, we have specialized in seamless industrial flooring for clean rooms throughout the U.S. EPF provides a single source solution for clean room flooring. 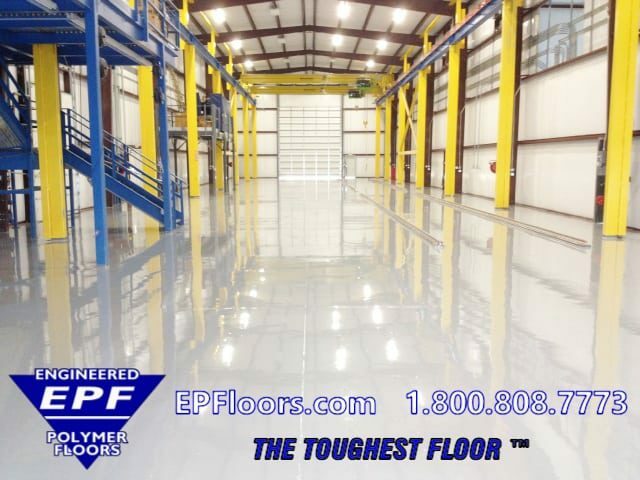 EPF is vertically integrated, which allows us to offer all clean room flooring related services, from A-Z. 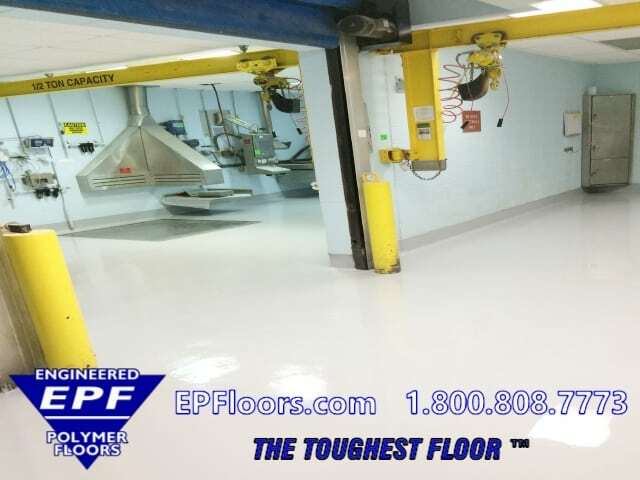 This includes expert floor consulting for your concrete resurfacing needs, manufacturing and installation of your clean room flooring. 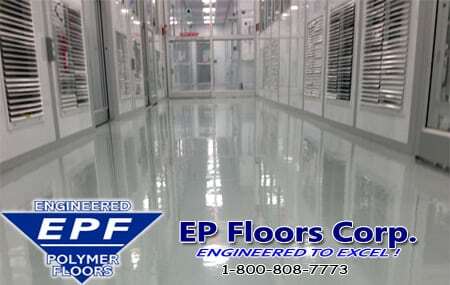 EPF services many different industries requiring clean room floors. These industries include plastics, medical devices, food processing, pharmaceutical , aerospace, microelectronics, semiconductor, biotechnology and other advanced manufacturing facilities. 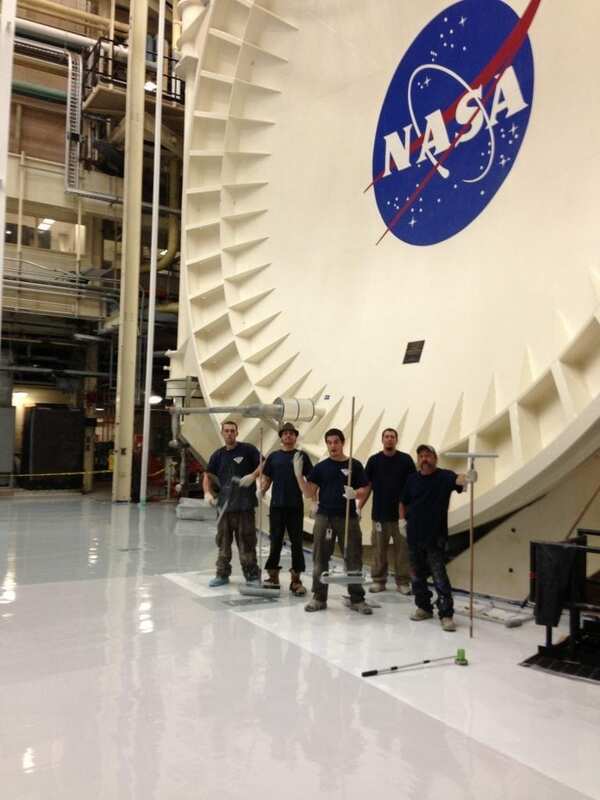 There are many clean room floor coating options. Vinyl and rubber flooring, simply painting the floor, raised flooring etc. 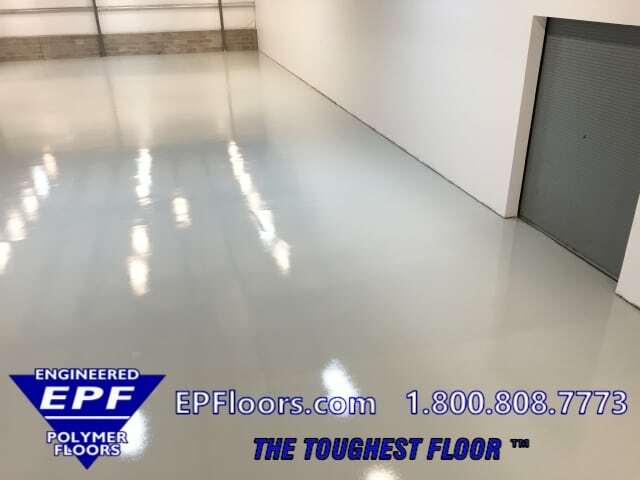 The primary advantages in epoxy flooring or urethane flooring are that it is seamless, non particle shedding, easy to clean, abrasion resistant and durable. These system are customized to meet your needs. 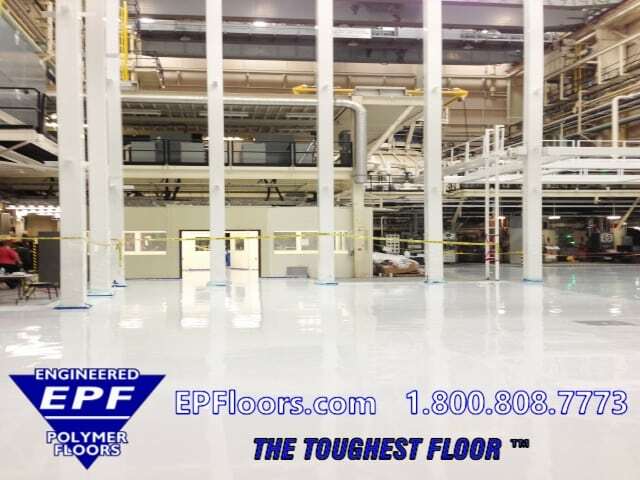 We have cost effective clean room flooring options from 10 mil coatings, to 1/4 inch heavy duty resurfacers. All systems are low maintenance, and easy to repair if damaged. 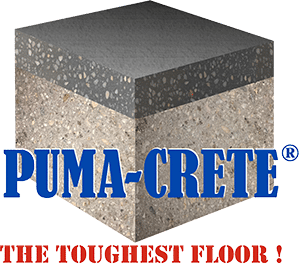 PUMA-CRETE® systems are troweled urethane concrete floors. They are applied at 3/16 to 1/4 inch thickness, and designed for high traffic areas or resurfacing badly damaged concrete. This system typically averages $8-12/sf depending on the size and complexity of the project. 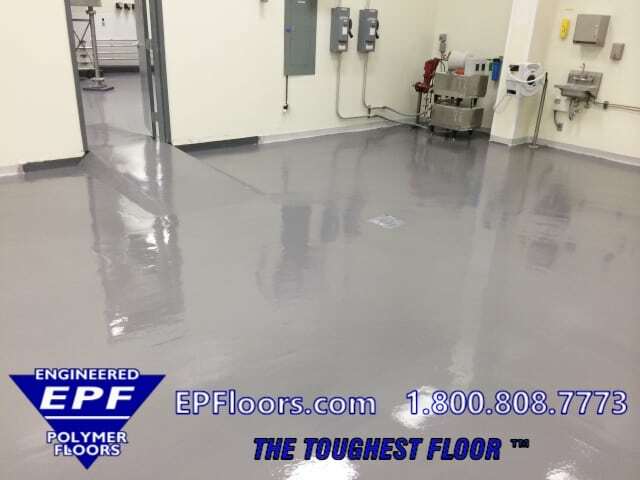 Typical clean room epoxy floor coatings will include an epoxy primer and intermediate coat of epoxy, with a finish coat of high performance polyurethane. This provides an easy to clean, scuff resistant surface, with smooth or very light texture. This system typically runs $3-6/sq foot installed. Clean room are often maintained at low humidity levels. The low moisture content in the room air tends to draws moisture up through the concrete slab. If the slab does not have a properly installed vapor barrier, this will cause sporadic blistering and bubbling in the newly installed seamless or tile flooring. Due to the nature of this condition, it is especially important to purchase a floor system which handles high moisture vapor transmission in concrete slabs. PUMA-CRETE® coatings are vapor permeable, which allows water vapor to harmlessly pass through, without damage. PUMA-CRETE® cementitious urethane mortars handle high vapor drive conditions, due to its inherent vapor permeable base layer. The material harmlessly dissipates the vapor pressure, within the base layer matrix. 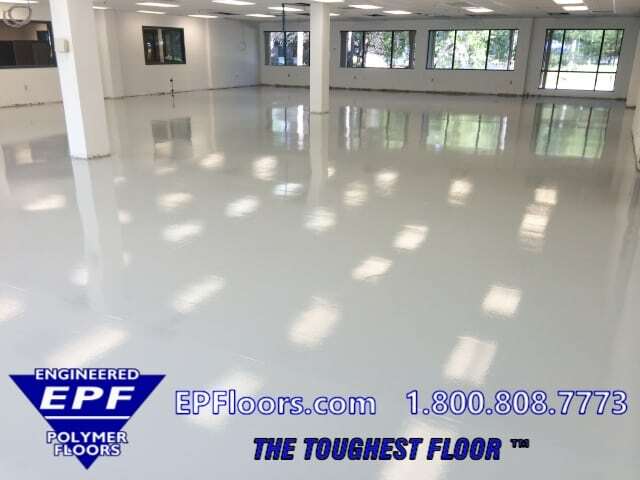 Why Do You Need Epoxy Clean Room Flooring? Typical office building air contains from 500,000 to 1,000,000 particles (0.5 microns or larger) per cubic foot of air. A Class 100 clean room is designed to never allow more than 100 particles (0.5 microns or larger) per cubic foot of air. Class 1000 and Class 10,000 clean rooms are designed to limit particles to 1000 and 10,000 respectively (In comparison, a human hair is about 75-100 microns in diameter). A particle 200 times smaller (0.5 micron) than the human hair can cause major disaster in a clean room! Contamination can lead to expensive downtime and increased production costs. 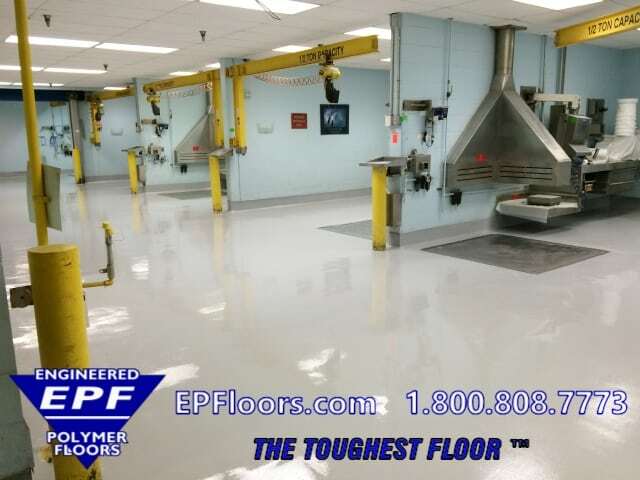 EPF provides a turn key solution for your industrial clean room flooring needs. There are no sub-contractors. We provide the materials, installation with our own company crews, and solid warranty. Once a firm contracts with us, we prepare a job readiness form. The customer is assigned an experienced project management team, This team includes a project manager, site manager, team leader, and 6-12 flooring technicians. By following time tested checklists for the surface preparation and application, we are able to guarantee repeatable consistent quality, on every project. Many projects involve challenges, which may require customized solutions. Tight deadlines, production in adjacent areas, weekend or holiday hours, etc. 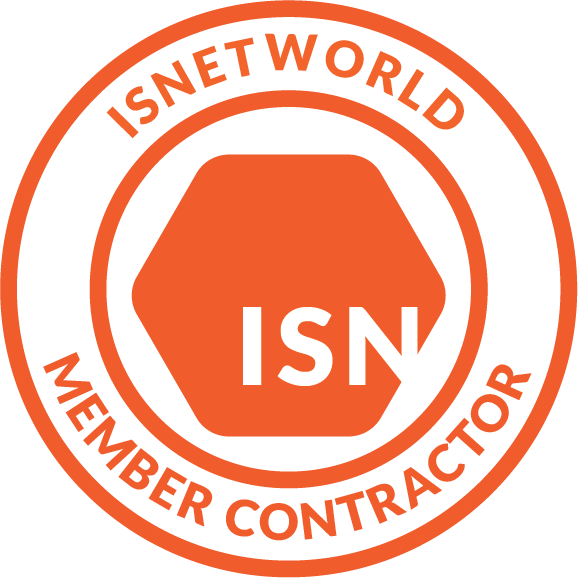 Our installation teams work through these challenges, to meet your custom needs, and help you meet your deadlines. 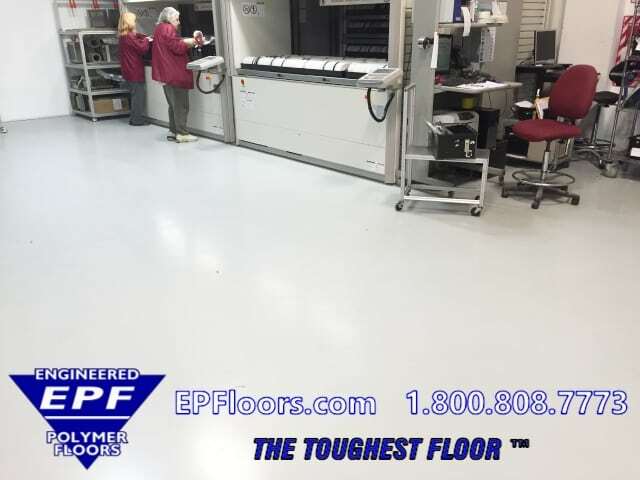 In addition to a seamless surface, our epoxy clean room flooring is durable and abrasion resistant. The surface is non particle shedding. Maintenance is a breeze (simply sweep and mop), and no waxing is required. 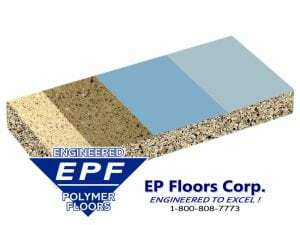 This chemical resistant flooring is handles a broad range of chemicals, and is waterproof. The high gloss, joint-free finish of our floor coatings eliminates the cracks and crevices that harbor dirt and dust. This makes the floors dust-free as well as being easy to clean and decontaminate. 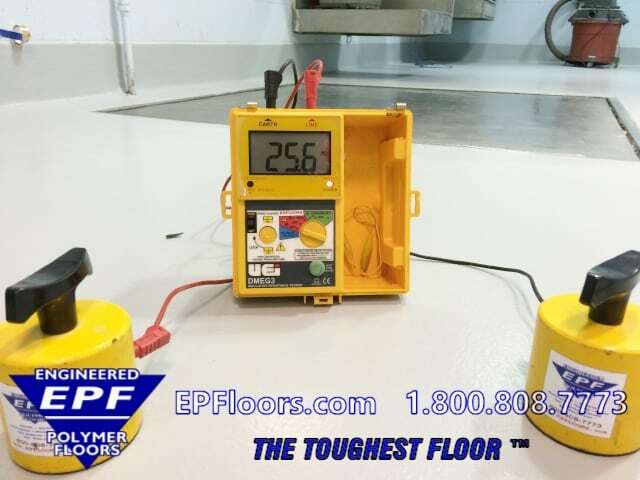 Standard epoxy, polyurethane, and other plastic resin poured floors are electrical insulators. 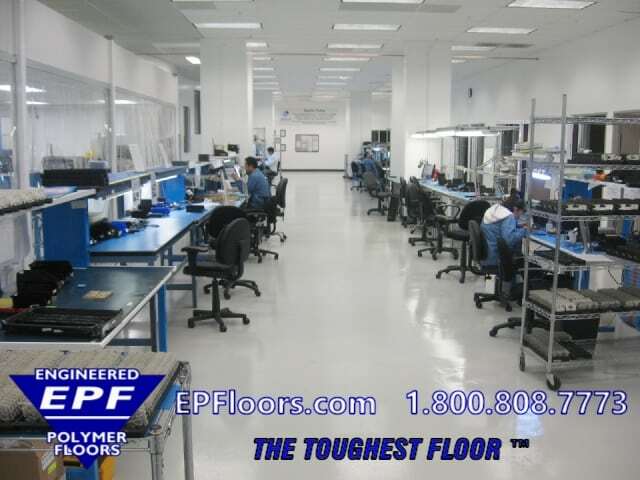 ESD control measures for your clean room should be evaluated, prior to selecting a floor system. We offer an anti static clean room floor, for situations where static buildup may be a concern. A clean room floor is the surface that “ties everything together” in an static controlled environment. This includes workstations, conveyors, racks, plastic enclosures, transfer carts, chairs, garments and ionization equipment. For more information, including the color availability and/or technical properties of our systems please contact our office at 800-808-7773.